The Rufous-winged Sparrow has a modest range, residing mainly in the span between southern Arizona in the United States and Sinaloa, Mexico. 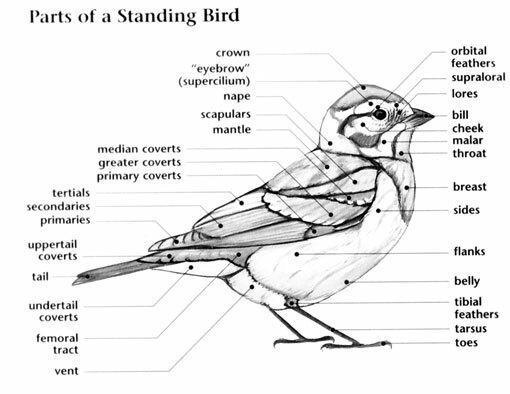 Native to the United States and Mexico, this bird prefers subtropical or tropical shrubland or grassland ecosystems. The global population of this bird is estimated at 74,000 individuals and does not show signs of decline that would necessitate inclusion on the IUCN Red List. 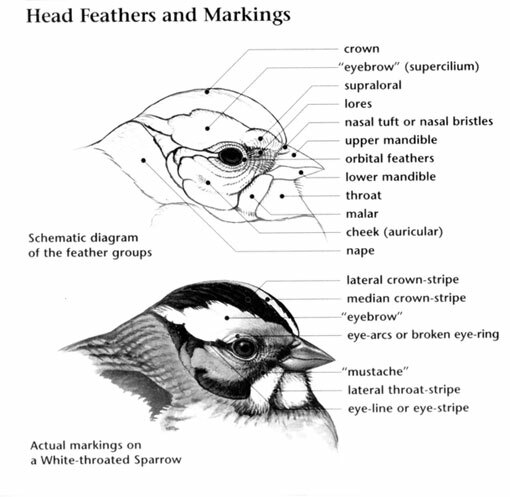 For this reason, the current evaluation status of the Rufous-winged Sparrow is Least Concern. Rufous-winged Sparrow: Year-round resident from south-central Arizona and Guadalupe Canyon, New Mexico, south to northern Sinaloa, Mexico. Inhabits desert grasslands with scattered mesquite or cholla. Also occurs in washes with sandy bottoms and vegetated slopes, brushy irrigation ditches, and creeks bordered by broad-leaved trees, mesquite, grasses and forbs. 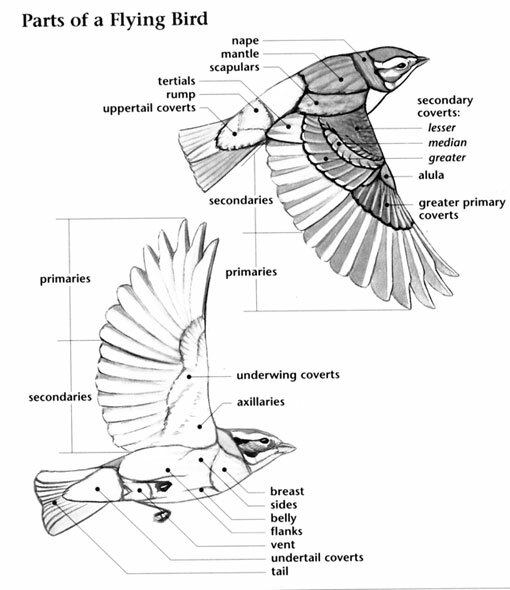 The Rufous-winged Sparrow is shy, elusive, and difficult to see except when the male is singing from exposed perches. This species is considered at-risk due to its limited geographic range. Within this range its grassland and shrubland habitat has been rapidly lost to development and agriculture. This species was first discovered in 1872, near old Fort Lowell, Tucson, where it was described as "very common". After 1886, verified records were exceedingly rare. It was considered extinct in Arizona due to overgrazing. It was rediscovered in 1936, the first record in over fifty years.